There are three ways to play a crime story. You can play it straight, making the most of the conventions of the genre. You can bend the conventions and the genre itself all the way around. Or you can take the genre deeper into the human mind and soul. These dozen stories play it every way there is, and they're like nothing you’ve ever read. 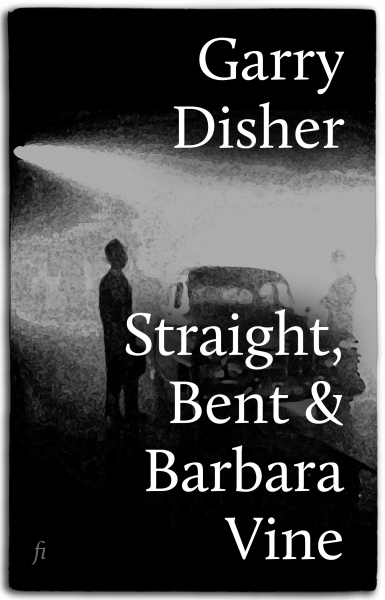 Garry Disher has been described both as ‘the best short story writer in the country’ and the writer of ‘the best crime fiction around,’ and this collection demonstrates his mastery of both form and genre. The Straight stories deliver everything you’d want from the crime genre: plot twists and subterfuges and betrayals, and two outings for Garry Disher’s celebrated antihero Wyatt. The Bent stories twist the genre itself, bringing Wyatt to the writer's life, translating him into a pastiche of the wild west and the pulp romance, and following a wearied film director riding roughshod over a genre script. And the Barbara Vine stories remove the crime away from the mean streets and into the suburbs, into families, into childhood memories. Featuring a generous and erudite discussion of the crime writer’s craft, this collection full of dark treasures for any fan of Garry Disher or the crime genre who has ever thought beyond whodunit to what just happened or How did he do that? Includes the short stories ‘Old Ground’, ‘Wyatt‘s Art’, ‘The Two-Hundred-Dollar Picasso’, ‘Threshold’, ‘My Brother Jack’, ‘Love and Grudges’, ‘Cockeyed at High Noon’, ‘Stalking Moon’, ‘Scrapings’, ‘Airship’, ‘Early Warning’ and ‘Trusthouse’. Two of these stories are also available in Flamingo Gate, and both collections can be purchased together.